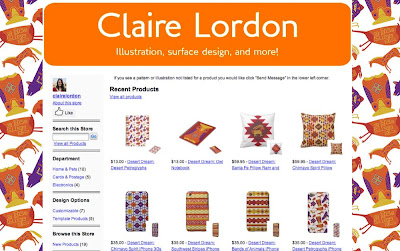 Claire Lordon Design: Online Store! I'm super excited to announce my online store! 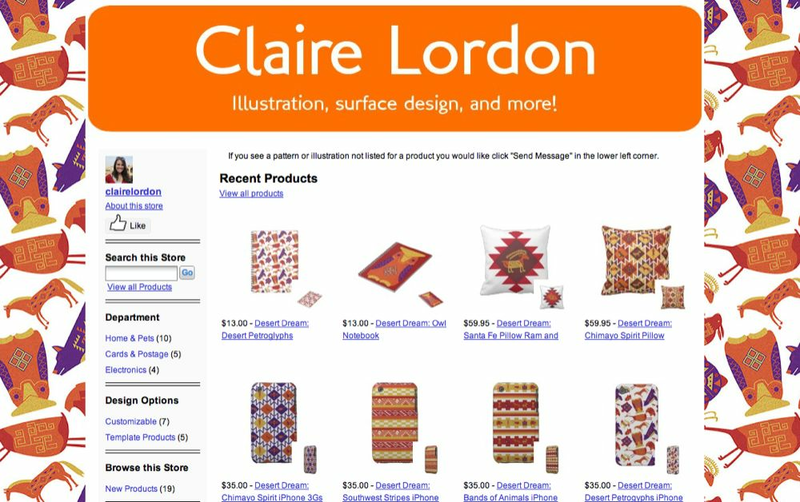 After designing patterns and illustrations for products I wanted my designs to actually be available for people to buy. The link to my store is here. I also added a direct link on the right column of my blog -->. If you see a pattern or design not listed for a product you would like, simply e-mail me here (For example, if you have a different phone model). I'll be adding more items soon, so keep checking back. Also, I got a phone case with one of my designs. You can buy one just like it in my store! 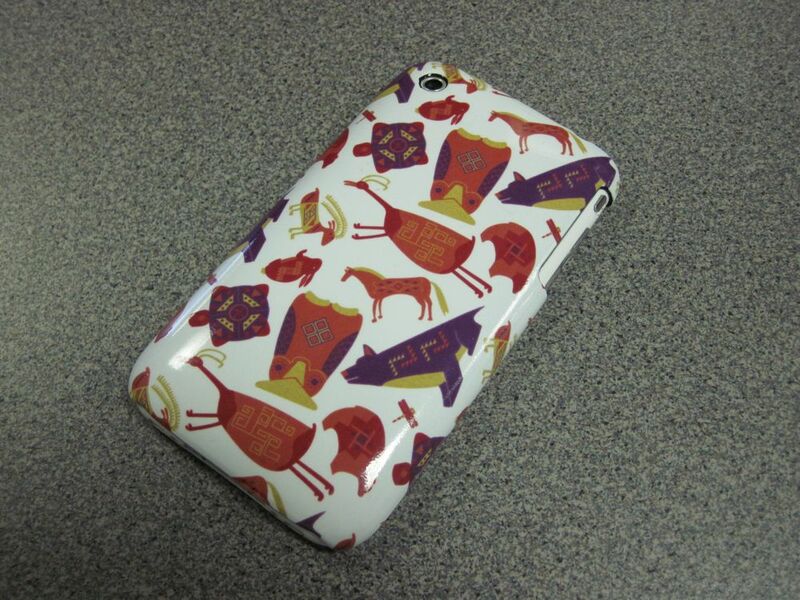 The direct link for this phone case is here. My awesome new phone case!